O’Brien’s Irish Pub, 4928 W. Vliet St. Photo by Carl Baehr. 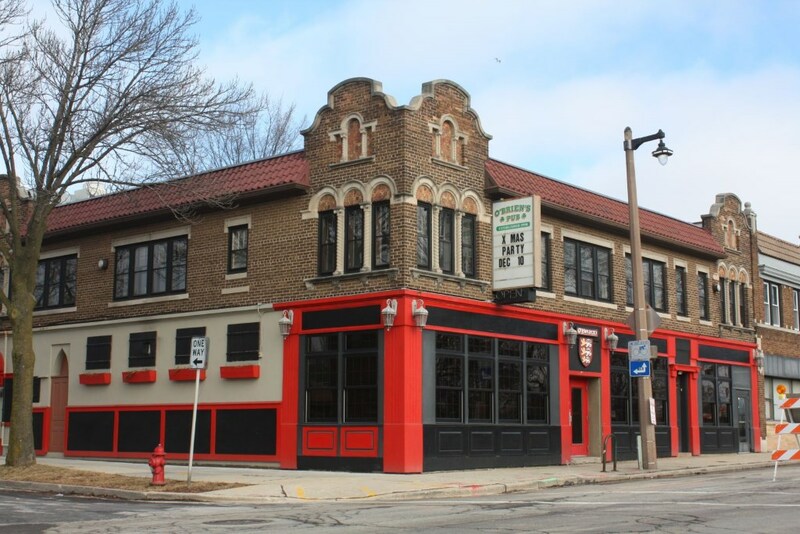 Milwaukee, Wis. — Dec. 22, 2017 — Popular west-side Irish pub O’Brien’s is launching an indoor hydroponic garden to grow produce for use with their own pub recipes. 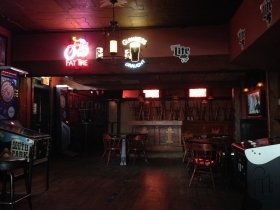 O’Brien’s effort to focus on farm-to-table, sustainable practices involves establishing an indoor growing space in a commercial building to the east of the pub, located at 4928 W. Vliet St. The new growing operation, inside a formerly-vacant space at 4922 West Vliet St., can be viewed through the building’s window. Brian Eft, owner of O’Brien’s, also owns the building that will house the new growing space. The new growing operation will be managed by Henry Hebert, a former natural resources research scientist for the UWM School of FreshWater Sciences and facilities manager for Sweet Water Organics. Herbert is an aquaponics expert who taught workshops at Growing Power and has worked in the food industry for more than 20 years, most recently for Usinger’s. Joel Klamann, Eft’s business partner and co-owner of O’Brien’s, will serve as an assistant to Hebert in managing the space. The indoor, hydroponic garden is already growing hot and sweet peppers for wing sauces as well as head lettuce, romaine, and leaf lettuce for wraps, salads, and sandwiches; celery for Bloody Marys and soup stock; basil, oregano, and rosemary for seasoning and sauces; beans to be pickled and put in Bloody Marys; and tomatoes for sandwiches and salads. Eft’s goal is to shift to becoming a true farm-to-table restaurant. Future plans include expanding the growing operation to a nearby rooftop garden to grow more produce during the summer months. 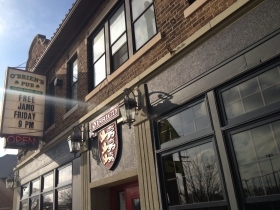 The rooftop garden, to be located on the roof of the building that houses O’Brien’s Pub and the roof of 4922 West Vliet Street, is currently being planned by Schranz Roofing. Any produce needs O’Brien’s indoor and outdoor gardens can’t accommodate will be sourced from local farmers. 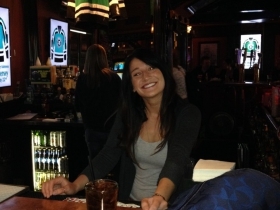 O’Brien’s Pub is Milwaukee’s favorite meeting place for friends, teams, families, couples, and coworkers. 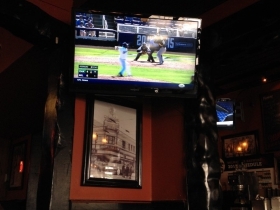 The pub offers delicious food, a wide selection of beers on tap, and an array of amenities, including TVs for sports, news and more, shuffleboard, darts, beer pong, and live entertainment. Shuttles are available to Miller Park during the baseball season. 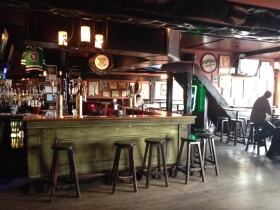 Conveniently located in Washington Heights, O’Brien’s Pub is close to home for many and a home away from home for most. I plan to visit the pub just to taste the great hydroponics in the food!